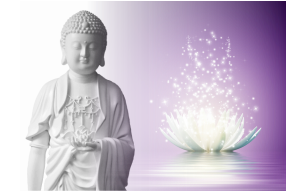 ​Meditators of all practices are welcomed to join us in meditation. Click here to sign up on Meetup. 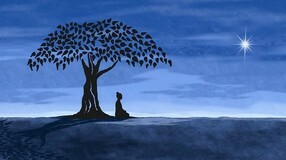 Mantras are very powerful prayers which bring worldly and spiritual protection, and benefit. Click here for the audio and text of the Shurangama Mantra. 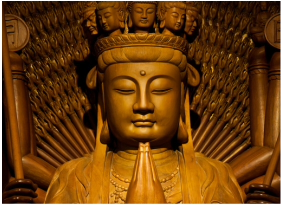 On Sunday, we recite the Pure Land Ceremony and ask for help from Amitabha Buddha. On the last Sunday of each month, we recite the Great Compassion Repentance Ceremony and pray to Guan Yin Bodhisattva to eradicate our karmic obstructions. Click here for the Calendar. Also Live Broadcast PST anywhere in the world. Click here for the Live Broadcast. 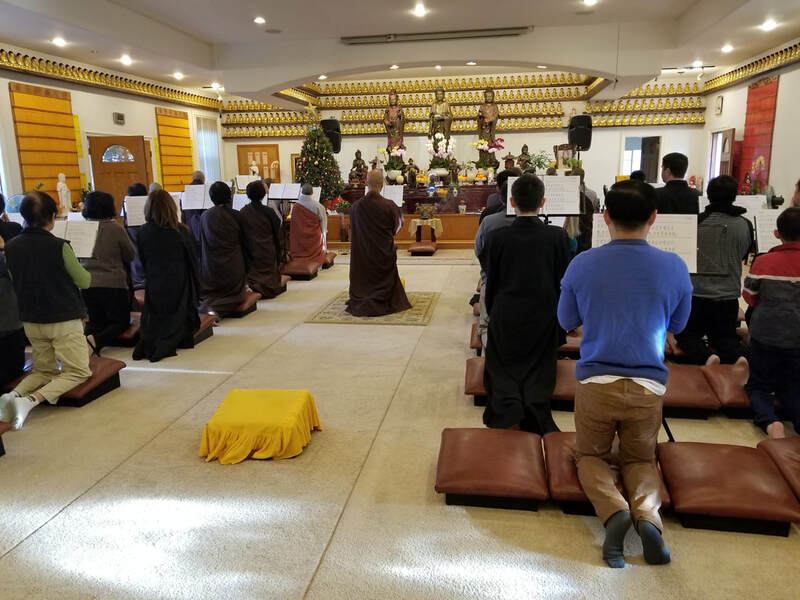 Amitabha Buddha's Name Recitation Retreat or FoQi is a one (1) week retreat that focuses on reciting Amitabha Buddha’s name and the Pure Land dharma. 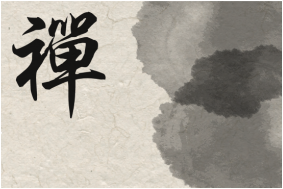 ChanQi is a seven (7) week retreat that focuses on improving your meditation skills. We encourage interested meditators at all levels to give it a try, whether for a few hours, a day, several days or weeks. 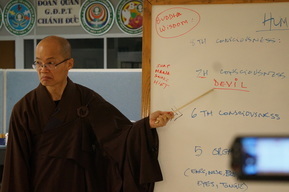 ​Click here for more information and the complete schedule of ChanQi.